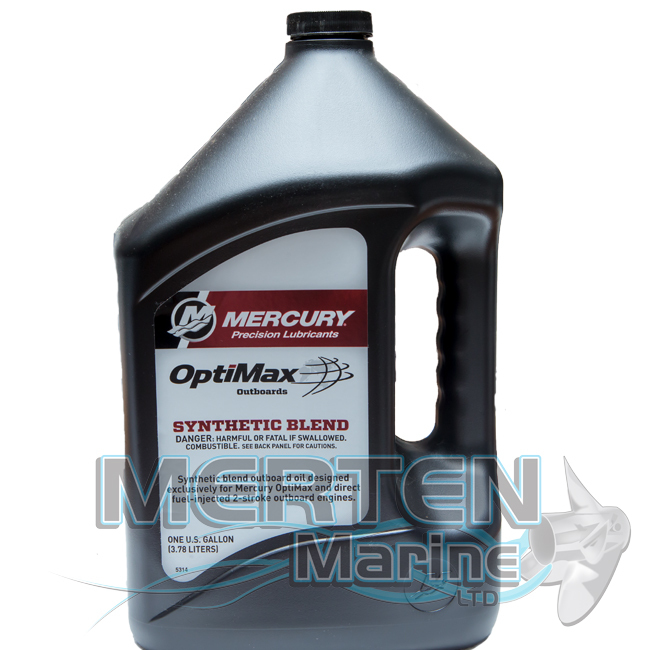 This new synthetic blend oil was developed specifically for the greater demands of DFI outboard engines. 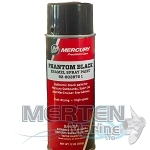 Higher operating temperatures combined with reduced oiling rates have put increased demands on the lubricants. 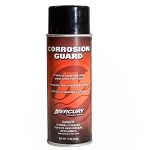 This exclusive formula provides increased lubricity while minimizing carbon deposits, helps reduce smoke and provides the highest protection for the engine. 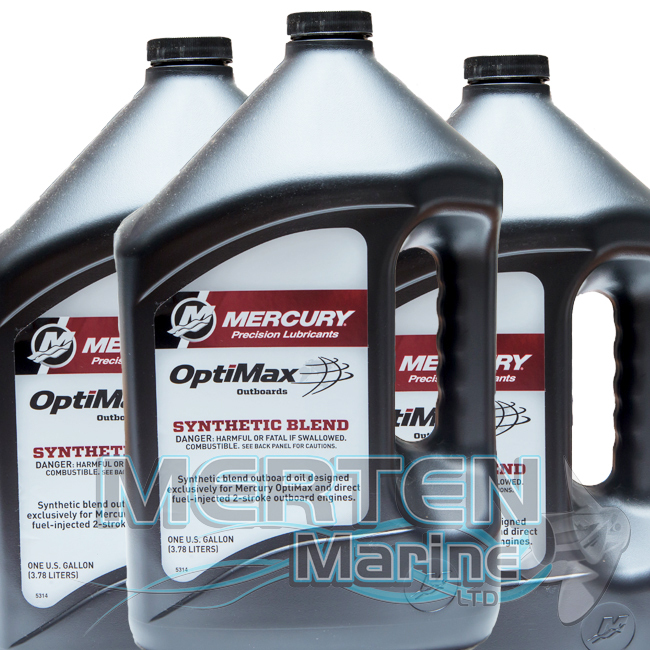 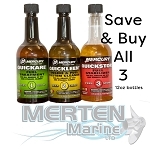 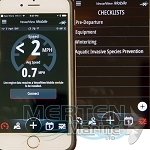 Provides warranty protection for all Mercury and Mariner OptiMax and DFI outboards and Jet Drive and Sport Jet DFI engines.